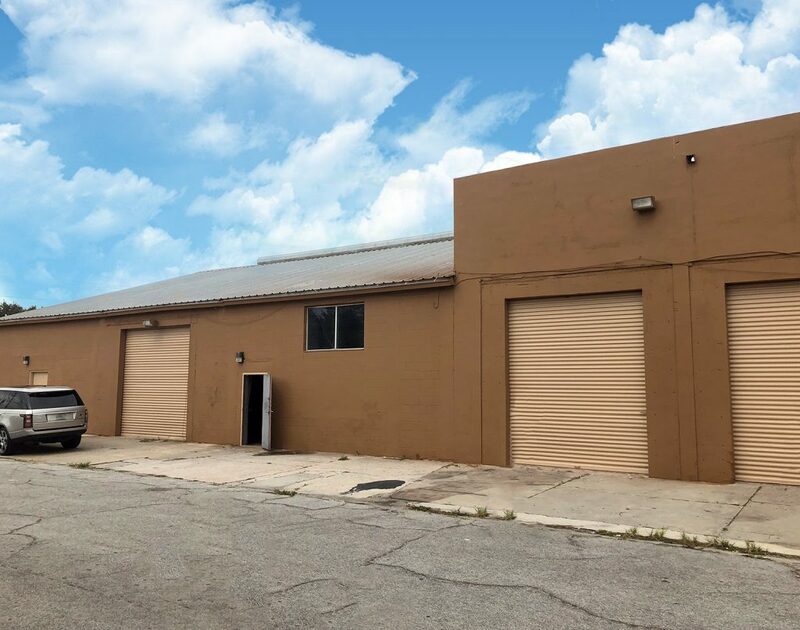 A great opportunity to own a 8,190 sf industrial warehouse property located on the corner of 5th Ave. and Florida Ave. in Fort Pierce. Site features four (4) bay doors and high traffic volume via US-1. Ideal for most repair services, small warehousing and wholesaling operations. In close proximity to many major and national tenants such as Publix Shopping Center, Super8 Motel, Advanced Auto Parts, Chase Bank and others.